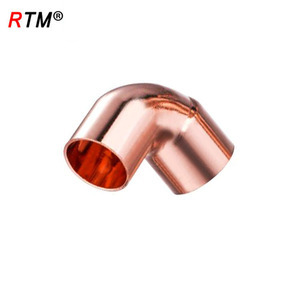 Yuyao Yide Fluid Power Co., Ltd.
Zhejiang Hengsen Industrial Group Co., Ltd.
High quality Passed the ISO9001:2008 quality system authentication and ROHS authentication. 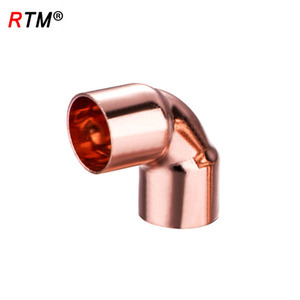 , Ltd The Company was founded in 2010, is located in Ningbo, Zhejiang, a beautiful sea port city. Anyway, we are export to America, Germany, Poland, India, Brazil, Argentina, Mexico, Australia and so on. ODM is acceptable. 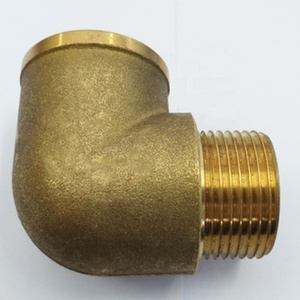 We widely export abroad all over the world. 6: Approved for use underground and behind walls without access panels. 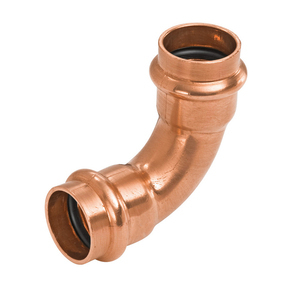 7: Certified for use in hydronic heating and potable water. 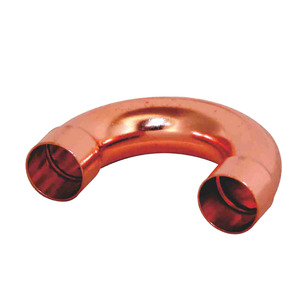 Designed for hydronic heating as well as potable water distribution. 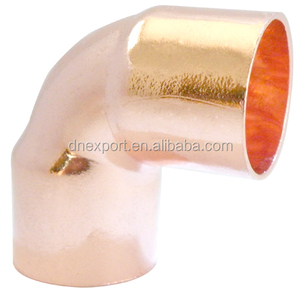 Henan Cheng Xing Metal Products Co., Ltd.
Alibaba.com offers 19,715 copper elbow products. 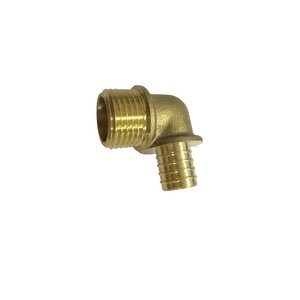 About 32% of these are pipe fittings, 1% are steel pipes. 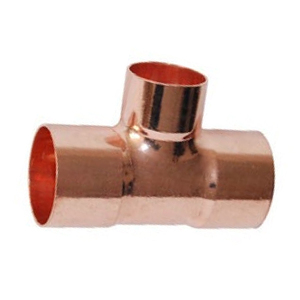 A wide variety of copper elbow options are available to you, such as copper, stainless steel. 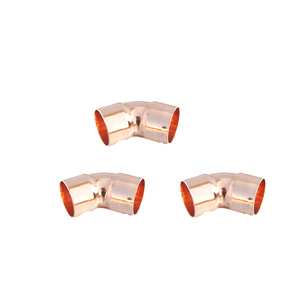 You can also choose from elbow, bushing, and coupling. 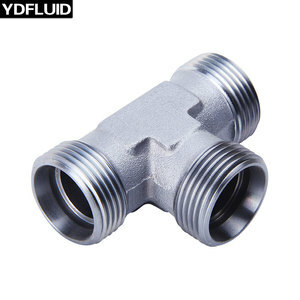 As well as from welding, flange, and female. 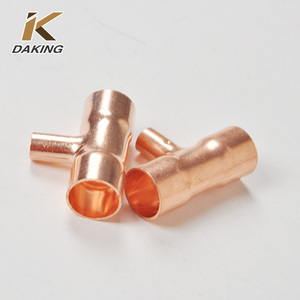 And whether copper elbow is equal, or reducing. 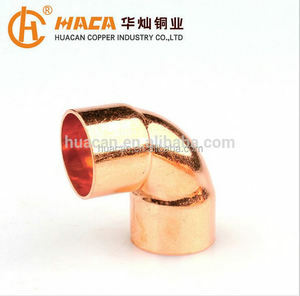 There are 19,769 copper elbow suppliers, mainly located in Asia. 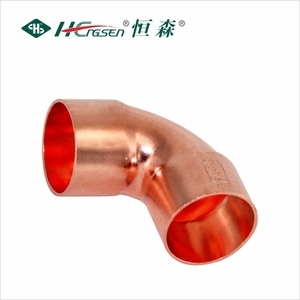 The top supplying countries are China (Mainland), India, and Taiwan, which supply 98%, 1%, and 1% of copper elbow respectively. 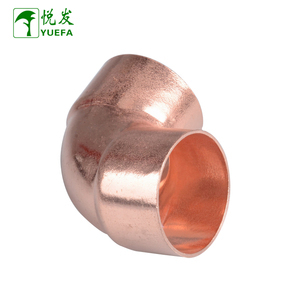 Copper elbow products are most popular in Domestic Market, North America, and Africa. You can ensure product safety by selecting from certified suppliers, including 8,788 with ISO9001, 3,444 with Other, and 969 with ISO14001 certification.